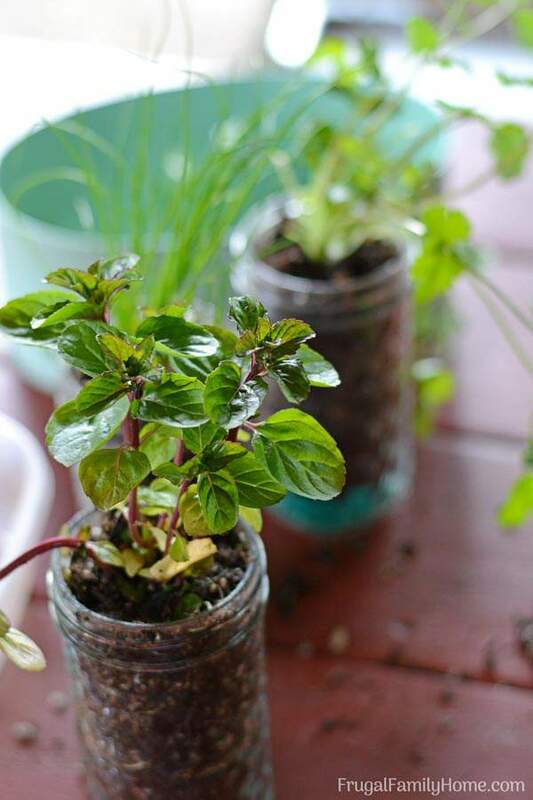 This easy DIY windowsill herb garden is quick, easy, and inexpensive to make. 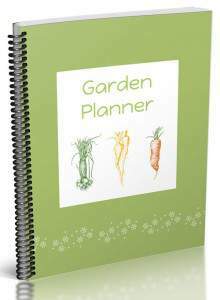 It would make a great gift for a gardener or someone who loves to cook with fresh herbs. Picking a gift for someone can be hard. You want to give them something they really want and you want it last too. 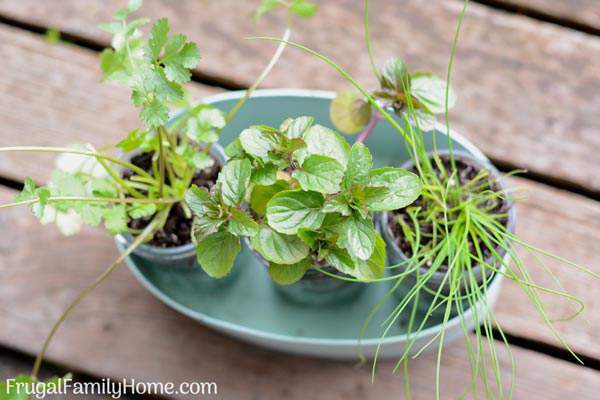 This cute DIY windowsill herb garden is a great gift that a gardener or a person who cooks with herbs will really love. 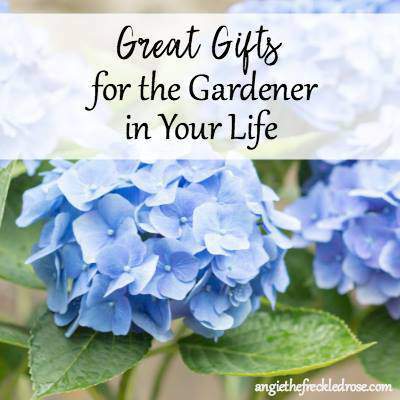 This windowsill herb garden is easy and inexpensive to make, and when you give a live gift like this one, it will last for a long time. It’s simple to put together, only a few things are needed and it can keep giving all year long. Even if you mom isn’t a gardener most people can really appreciate having fresh herbs on hand for cooking. This windowsill herb garden is compact, it doesn’t take up too much room and is easy to make. 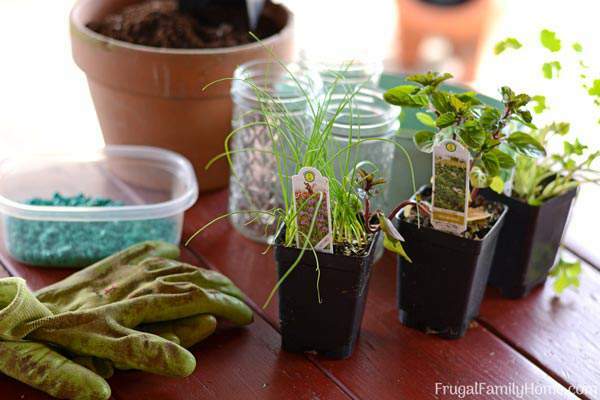 If you can find a few older canning jars at an estate sale and plant your own seeds, it can be made super cheap. But no one has to know that. 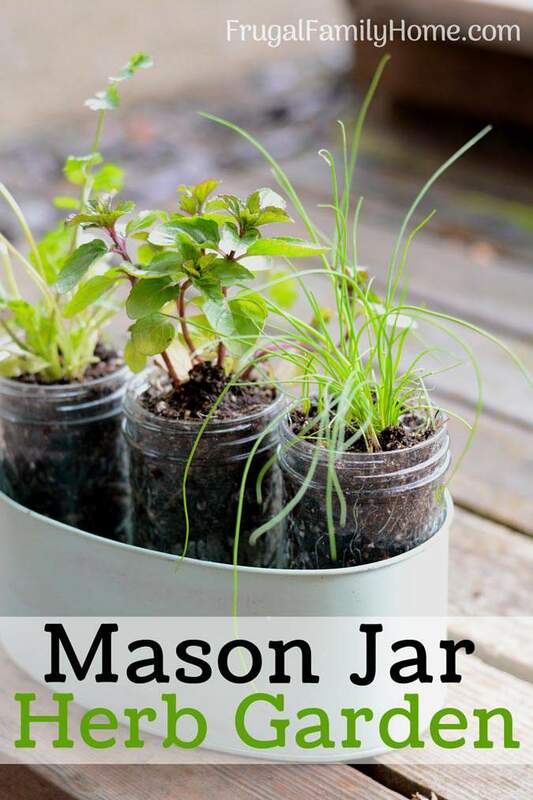 I used tall jelly jars for my DIY windowsill herb garden. 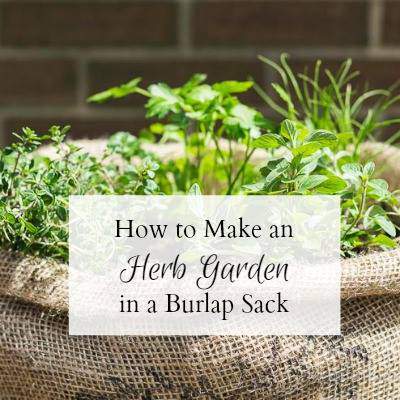 They would be perfect if you were starting the herbs from seed. But as you can tell from my video below they were a little bit of a snug fit for the herb starts from the garden center. 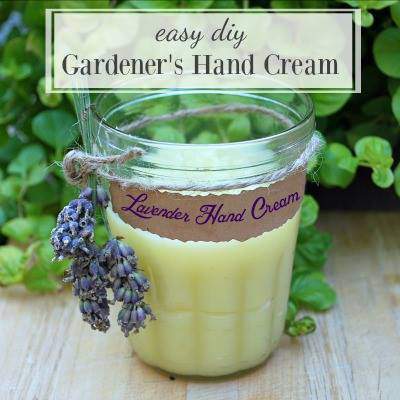 If you’ll be using herb plants from your local garden center, it is best to use a pint size jar instead. Some of the links below are my referral links to products that should work well for this project. When you purchase through them I can make a little extra money at no extra cost to you. Thanks for your support. ☀︎ Wash your jars with hot soapy water. If they have been used to plant in before you might add a little bleach and then rinse well. ☀︎ Add a layer of rocks to the bottom for good drainage, since there aren’t any holes in the bottom for extra water to run out of. 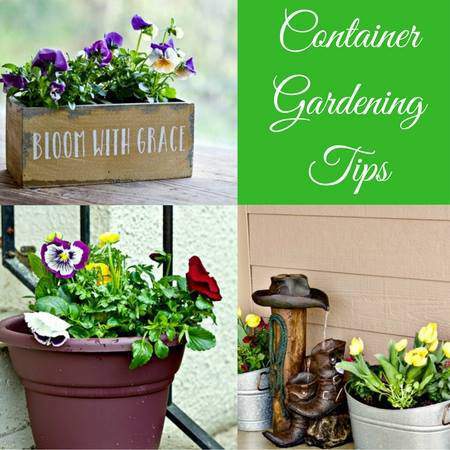 ☀︎ Add a layer of potting soil to the jar if you’ll be adding plants. If you’ll be planting seeds fill the jar almost to the top. ☀︎ Add the seeds or the plants. 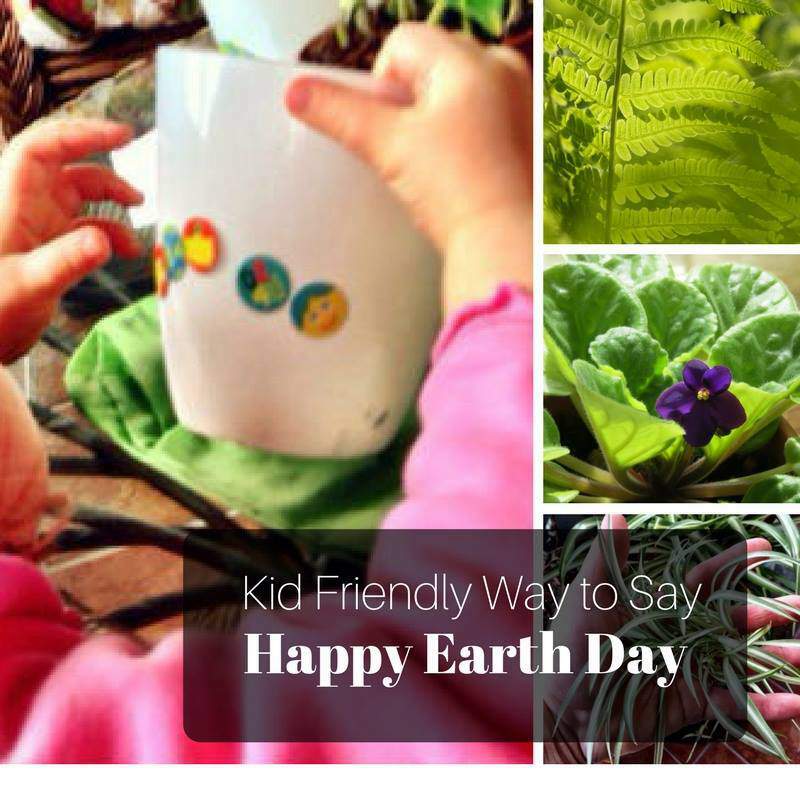 Fill in with a little more dirt to cover the seeds or to fill in the sides of the jar with dirt. ☀︎ Water lightly just to moisten the soil. ☀︎ Place the jars into your decorative box or tin. The tin I used was 8.25 inches long by 5 inches wide by 3 inches deep and it held three tall jelly jars really well. Or you could purchase this mini washtub with three buckets to plant in or this cute box with two buckets to plant in. ☀︎ Add a card and your gift is ready to give. This gift with a little care should keep on giving fresh herbs for a while. I hope you love the idea of a windowsill herb garden. It’s simple to make and can keep giving all season long. 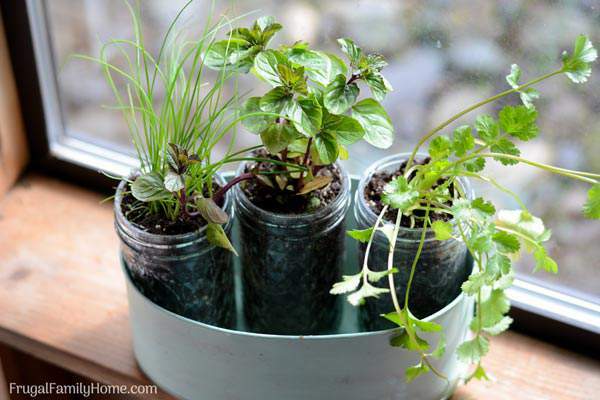 What herbs would you grow in your own windowsill herb garden? 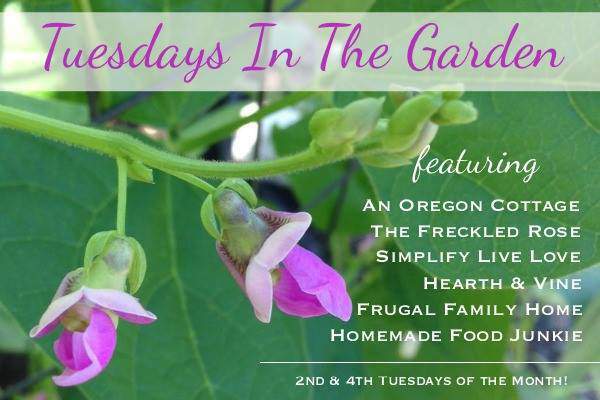 The other Tuesdays in the Garden bloggers have other great gift ideas you’ll want to check out. 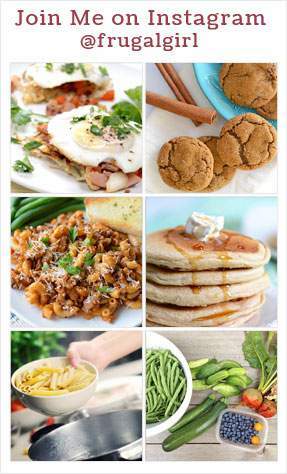 To see what they have to offer, click the photos or links below. So simple and cute. I know a lot of moms who would love this gift. I would probably grow basil as one because I love cooking with it. I love fresh herbs close at hand. So much easier to pluck fresh herbs off a window sill like this than traipsing out to the herb garden. Love this simple idea for a gift. 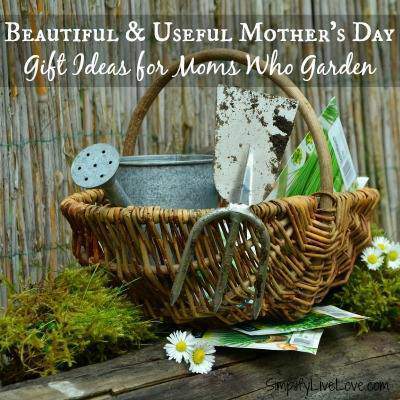 Perfect for Mother’s day! I love this… thank you for sharing your tips with us. My favorite herb to grow right now is basil! That’s a great way to get some fresh herbs into meals – I’ll have to do this at my mom’s since I don’t have an herb garden anymore! It would be hard to get by without a herb garden. This windowsill garden could be temporary and then you could plant the herbs outside in your new garden at your new home. This is so pretty, Shelly. Your photography has become absolutely gorgeous. <3 I love fresh herbs on my window sill and know a lot of other people who do too.